Audible, the audiobooks subscription service enters India. 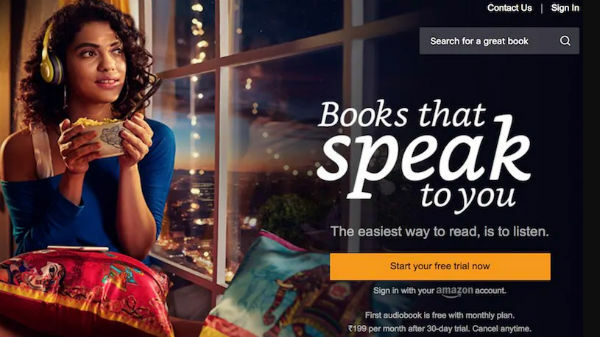 Amazon's Audible, the audiobooks subscription service has finally been launched in India. This service starts is priced at Rs. 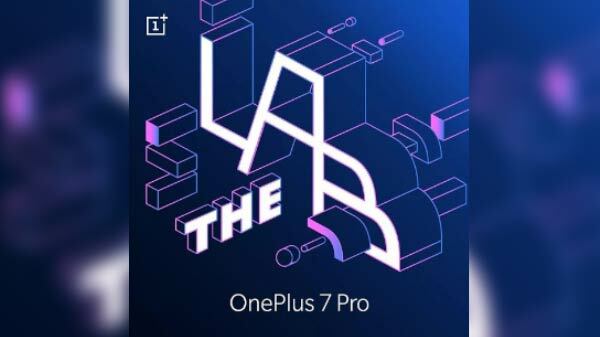 199 per month and there is a free trial period of 30 days for all users. Select users are seeing a 90-day free trial period along with a credit of three free audiobooks. The Audible India subscription service is touted to provide over 200,000 audiobooks. All that you need to do is just download the Audible app on your Android or iOS device and start listening to the books. Amazon notes that this app is available in the country in the beta phase. They are adding new and exciting Indian and international audiobooks to the catalog on a daily basis. You can also listen to the audiobooks via the website of Audible. Audible is offered in three subscription plans. The monthly plan costs Rs. 199 per month. On the other hand, there is a 6-month subscription plan priced at Rs. 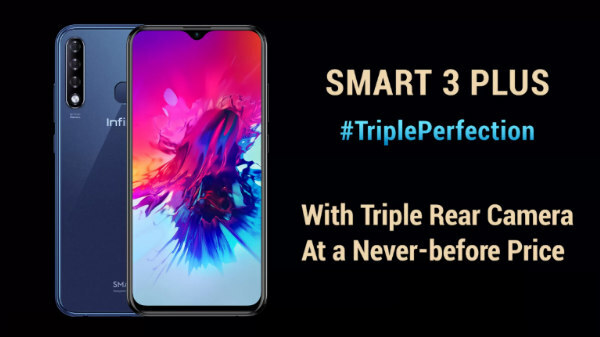 1,345 and a 12-month subscription plan costing Rs. 2,332. You can get a credit every month, which can be redeemed towards any title part of the catalog of books irrespective of the pricing. The book will be added to your library so that you can listen to it whenever you want. You can purchase additional audiobooks beyond their free credit but will be provided a discount of 30% on the purchase. The interesting aspect is that you can keep the audiobook in your Audible library even if the membership is not renewed. You can roll over up to six unused credits to the upcoming month if you do not like any book in a specific month. Also, you can exchange the titles you do not like after redeeming a credit. Amazon Audible service is an attempt taken by the e-commerce giant to expand its footprint in the Indian market. 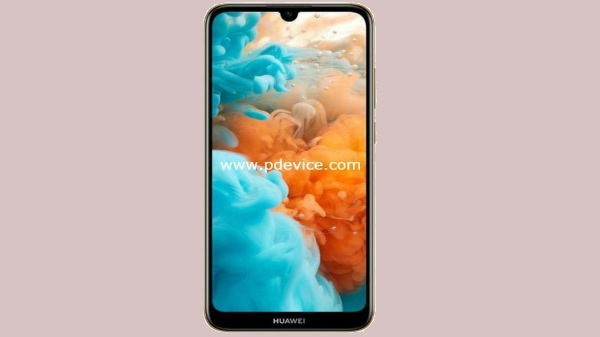 The company has been offering a slew of offers and discounts across different product categories during the festive season. It hosted three big sales in order to compete against Flipkart, its arch-rival acquired by Walmart. This competition is taken to the next level with the introduction of the audiobook subscription service.